Provide comfort for the family of Jimmy Lynch with a meaningful gesture of sympathy. Our beloved Jimmy Lynch died Tuesday April 9. Jimmy greatly valued the details in life-the little nuances that make moments precious-inside jokes and special bonds were how he connected to the people he cared about, those who love him dearly and who have missed him deeply. He never wanted to be a spectator of life, on the fringes of family, isolated by his disease, but he was. Piece by piece, addiction robbed Jimmy of the brilliant life he so deserved, and bit by bit the world lost a beautiful soul. Sweet baby James was born August 3, 1978 in balmy Savannah, GA to Jim and Felicity Lynch. Always a master of funny faces, silly poses and mischievous fun, Jimmy loved making people smile. Jimmy was born to groove to the music that soothed his soul, and shared that love with everyone around him. His family finds comfort knowing he is on the big stage in the sky dancing perfectly off-beat to the sweet sounds of The Grateful Dead with Reed, his cousin and fellow keynote-soul, who preceded him in death. Jimmy is survived by his parents, Jim and Felicity; his sister and brother-in-law, Kathleen and Joe Jaure and cherished nieces and nephews Makenna, Ava, Atticus, Seneca, Doran and Arabella; his sister Josephine Carlson and her husband Sam; grandparents Bob and Margret Laybourn; many aunts, uncles and cousins including the Laybourns, Maxwells, Legers, O’neils, and Maffeos; his cuddle-pup and side-kick Zaki; and a group of friends who really are more like family. What shined the brightest in Jimmy was his big heart where he saved space for everyone. Jimmy went on great adventures to exotic places and brought home treasures and tales, he spent weekends on rivers and in the mountains, he biked, skied, snowboarded, started legendary water-fights and made countless memories with so many people who will miss him dearly. Despite his best efforts, Jimmy lost his battle with alcoholism, but never lost his sense of humor or hope for a better day. It just isn’t possible to limit his legacy to a word count, because he is bigger than that, and he left the kind of impact that people who were lucky enough to know him, will see him in everything; summer days and snowstorms, songs and stories, and he will be there for quiet moments as a soft reminder of how beautifully and brutally fragile life truly is. A memorial service is scheduled from 2pm-5pm Sunday April 14 at the Powder River Room in the Historic Plains Hotel in downtown Cheyenne. In lieu of flowers, Jimmy’s family requests donations be made to the Reed Laybourn Memorial Fund with the National Outdoor Leadership School at www.nols.edu. To send flowers in memory of Jimmy Lynch, please visit our Heartfelt Sympathies Store. 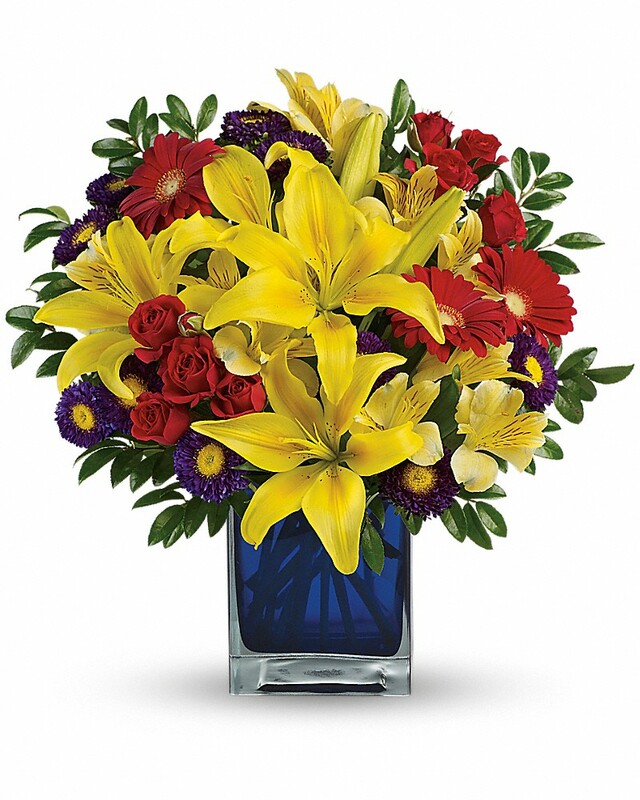 Provide comfort for the family of Jimmy Lynch by sending flowers. Heartfelt Sympathies Store purchased flowers for the family of Jimmy Lynch.